In order to carry out profitable trade on the market and invest in the forex profitable investment is necessary to be able to transact and operate the terminal, and also to know the fundamental analysis. It is considered the most intuitive and easy for those who are just starting to work in this market with stocks, currencies or raw materials. This type of analysis allows you to find out what factors could affect the formation of the exchange rate of a particular country, how to act and what are the trends in the market development of the country and what can be done to make a successful trading operation, increase the capitalization of their company or just step away from the market in order not to lose their investments. This is particularly important for the market of countries that are in the formation stage or they have multidirectional economic indicators such as GDP, the level of deflation, the presence of stable banks, the number of unemployed citizens or when the State authorities are beginning to manipulate statistics to show good and stable economy, although the situation is quite differently. A typical example is Greece, where there was an incorrect statistics and those who trusted her, suffered huge losses, as opposed to those using fundamental analysis knowing that the economy is in crisis and they withdrew their finances out of the country. Fundamental analysis allows to determine how the country's currency will behave with the dynamics of economic data in one direction or another, and so then we can make a prediction whether to invest in a particular sector of the economy or not. Decisive in this case will be the GDP, trade balance and inflation. Fundamental analysis also includes a study of the financial sector and the state, namely the stability of the banks, the discount rate and the existence of reserves in foreign currency. With change in these parameters a growth or depreciation happens. Against the background of such jumps broker, working in the forex market, can make a good profit or lose the capital. For example, if a country's currency fell sharply, then there is an opportunity to buy stocks is much less expensive and then when economic growth is beneficial to recapture their investment. Fundamental analysis allows to take into account the stability of the political system of the state, which can have the most significant impact on economy and currency. If there are all signs of the strengthening of the political system, then it makes sense to invest money in the economy of the state and make a profit. Since fundamental analysis examines external factors such as the debt of the country to other countries, or rejection of big business to work with the government, in this case, a forex broker will base its strategy on the basis of these indicators and it is unlikely to engage in investing in the country's economy. Therefore, a new trader should carefully examine this analysis to predict the work in the forex market. 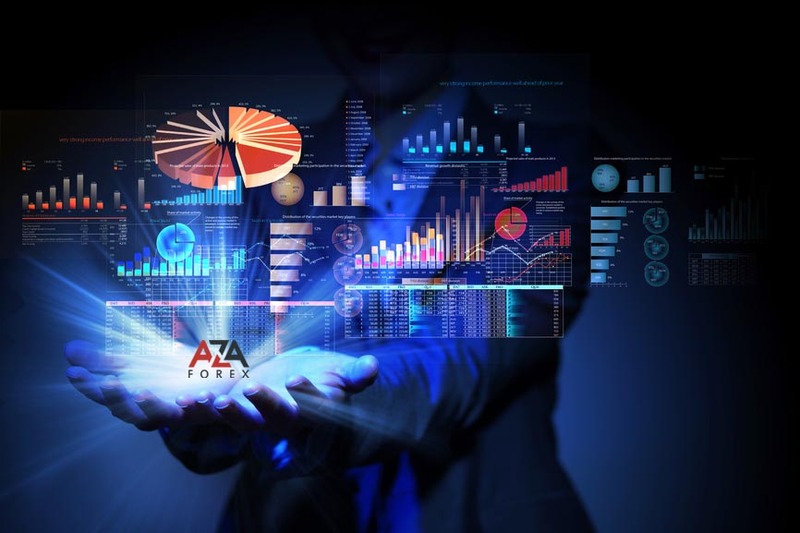 Upon receipt of all the necessary data brokers can build multiple strategies working at Forex. For example, short-term strategy, which is based on the news from the stock exchange and allows to make the transaction immediately after this or that important news and to make a profit and to increase the capitalization of the company. Fundamental analysis also gives an opportunity for a long-term investment in the foreign exchange markets and it is particularly useful when trading of raw materials such as Oil and Gold. The broker can build a long-term strategy based on price and exchange rate fluctuations and dynamics to determine how profitable it is and how much to invest in a particular sector of the economy. Beginners traders should use the short-term forex strategy, based on the data that provides the fundamental analysis as well as long-term strategies involve high experience of working with exchange rates, stock quotes, and knowledge of insider information. We can say, that thanks to the fundamental analysis traders can calculate in advance the benefit of one or another future deal, take the lead over its competitors, or just to get rid of illiquid assets of various companies. So, this type of analysis is the basis for the success of any forex broker, since all becomes possible - from the successful and fast transactions to long planning of the work on the stock exchanges.